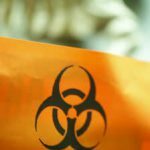 Staff at an ACT government directorate are shaken after a member of the public brought a bag of the of the deadly substance asbestos, in to their office. A spokesperson for the Environment and Sustainable Development Directorate revealed that a ”small sealed bag allegedly containing asbestos” was smuggled into the directorate’s offices at Dame Pattie Menzies House. The member of the public reportedly walked in with the bag on August 30, in order to confirm whether the substance was asbestos prior to leaving. 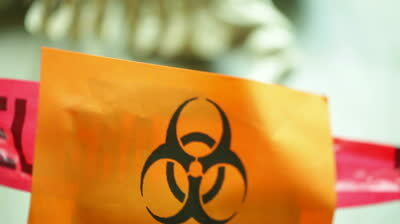 Preliminary tests revealed that the substance was indeed asbesgtos. The police was informed and the material was removed immediately.